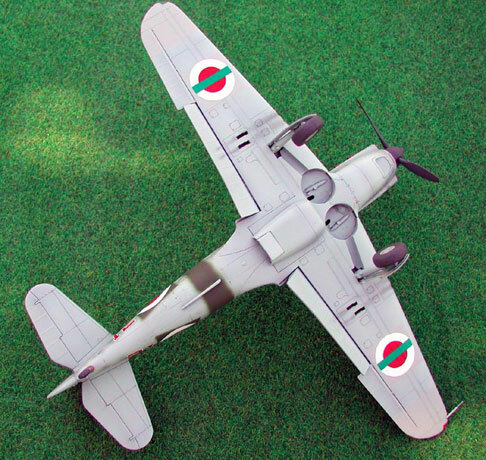 Here is my 1/48 scale Tamiya kit built straight from the box, but with decals from Aeromaster's set 48-300. 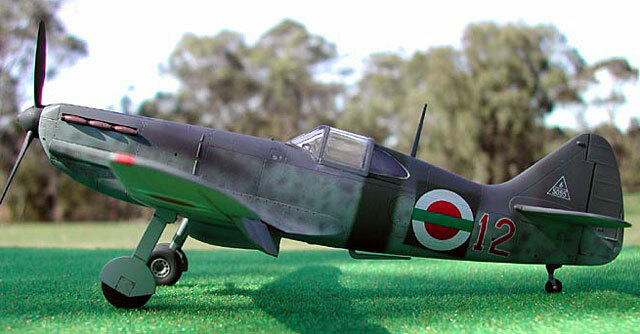 The aircraft is depicted in the markings of the Bulgarian 1st Fighter Battalion after 9 September 1944, when Bulgaria joined the war against Germans. 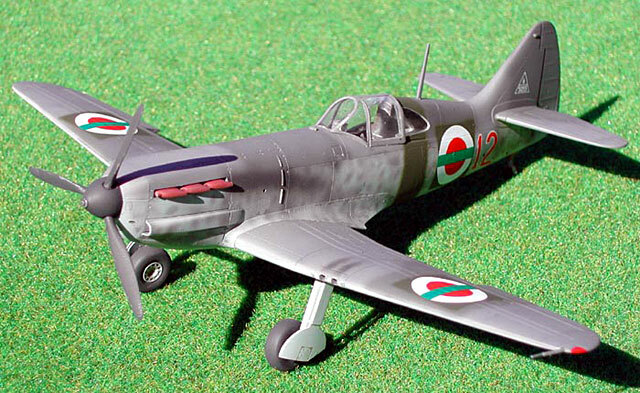 D.520s were supplied to Bulgaria by Germany and used in heavy fighting against USAAF. The aircraft sports Luftwaffe camouflage of RLM 74/75/76. The yellow Eastern front markings as well as the national insignia of the old type were overpainted and new markings applied. 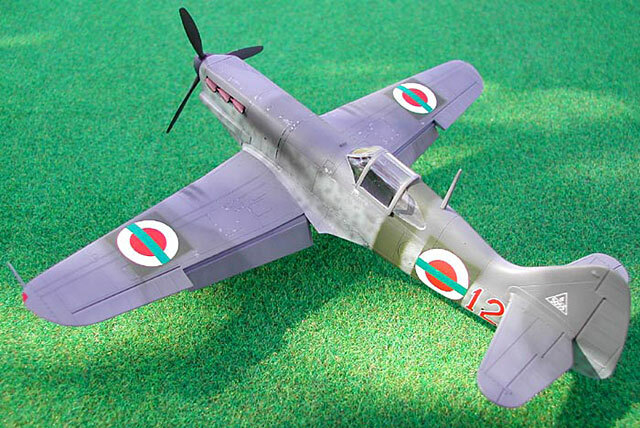 Aeromaster however, does not provide any colour information as to the paints used to overpaint previous markings, so I decided on dark green on upper surfaces and the fuselage (H117) and light grey underneath (H147). 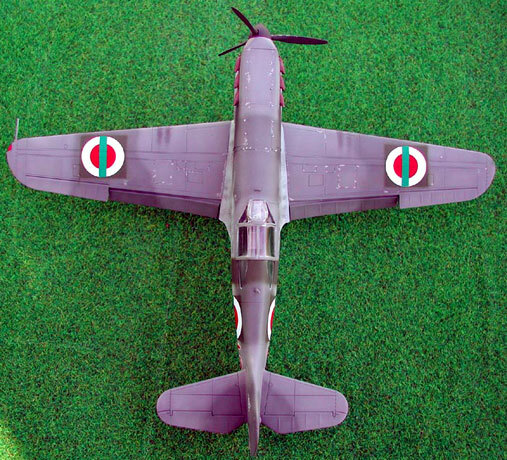 All the pre- and post-shading disappeared in these photos, but the idea was to depict an aircraft that had a well worn camouflage and brand new markings. I used Xtracolor paints for RLM colours applied using Aztek 470 airbrush. I also drilled out exhausts and dipped the canopy into Future for that extra shine.